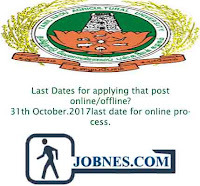 Only those candidates who are eligible and have passed Minimum Degree acquired after passing +2 (in anyone of the stream) with Computer knowledge and minimum 5 years of experience in any University, Government or Public Sector Institutions and Must have passed the Government Technical Examinations in Typewriting. 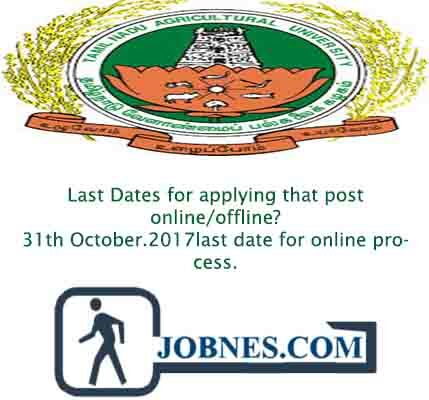 31th October.2017last date for online process. LatestFreegovtjobs Bank Jobs, SSC Jobs, Railway Jobs, Defense Jobs, Army Rally Bharti, Govt Jobs, Sarkari Naukri, Central Jobs, State wise jobs.